There is something really special about giving and receiving homemade treats and snacks. Whether you whip up a batch of candy for the neighbor, put together a breakfast casserole for a hostess gift, or make a fun gift with Homemade Gumdrops and Peanut Butter Cups for teachers – all that and more in our Gifts from the Kitchen! 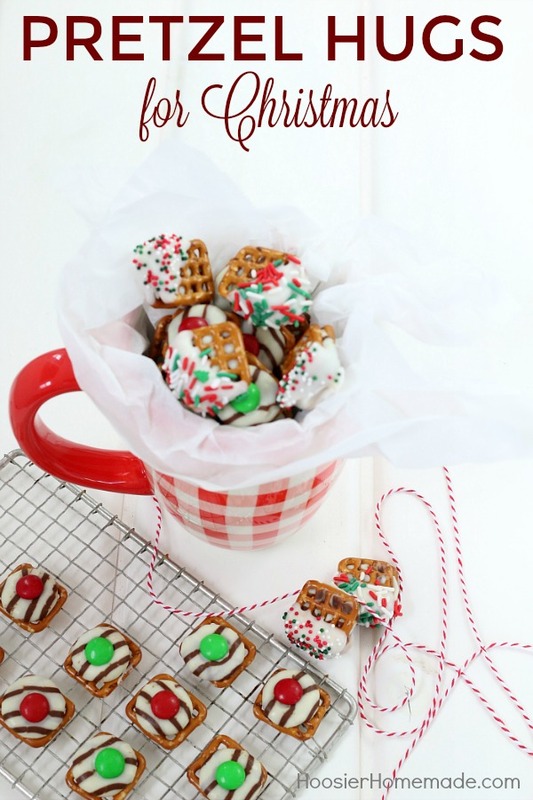 With only three ingredients, these Pretzel Hugs only take a few minutes to make- and they are so cute and festive that they can definitely be given as gifts! 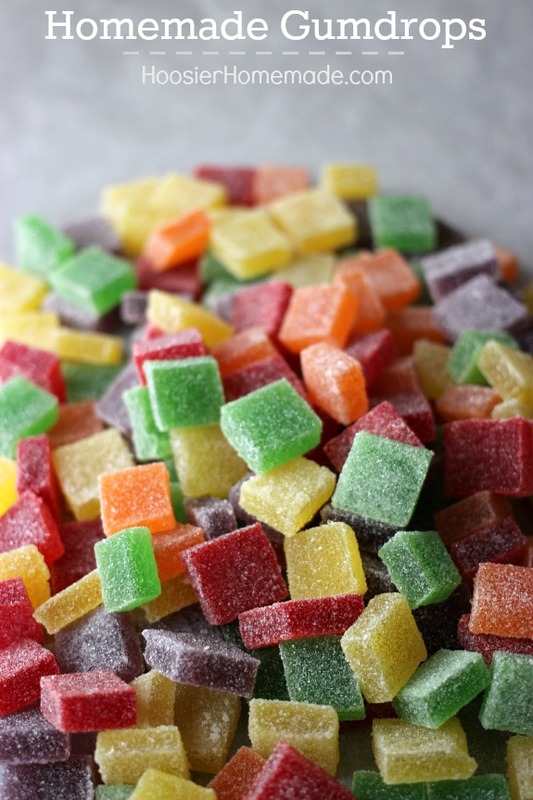 These Homemade Gumdrops can be made in any flavor you like. They go together in minutes and make a bright addition to any cookie tray! 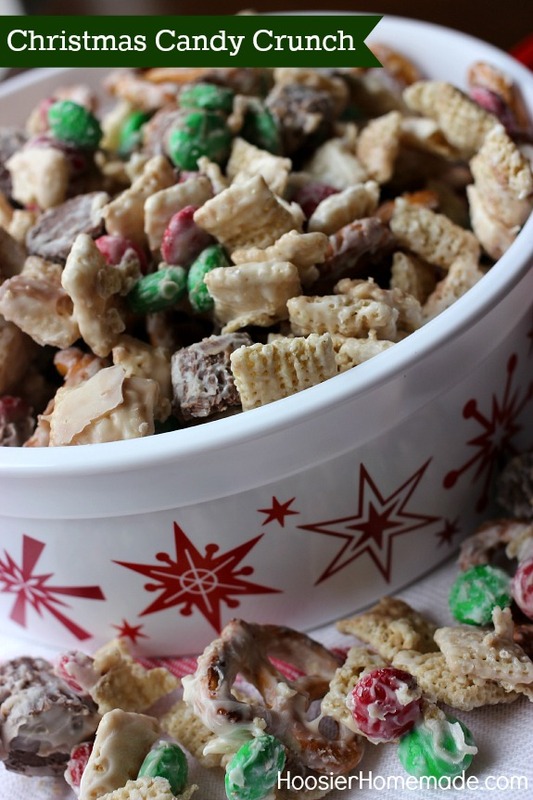 With just 5 ingredients and about 15 minutes, you can whip up a batch of this Christmas Candy Crunch. 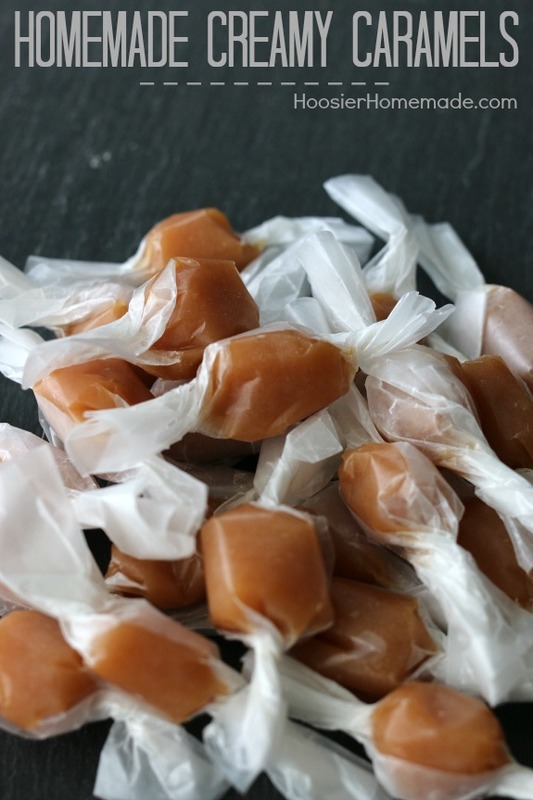 There’s nothing quite like homemade candy and these Homemade Creamy Caramels make the perfect gift! 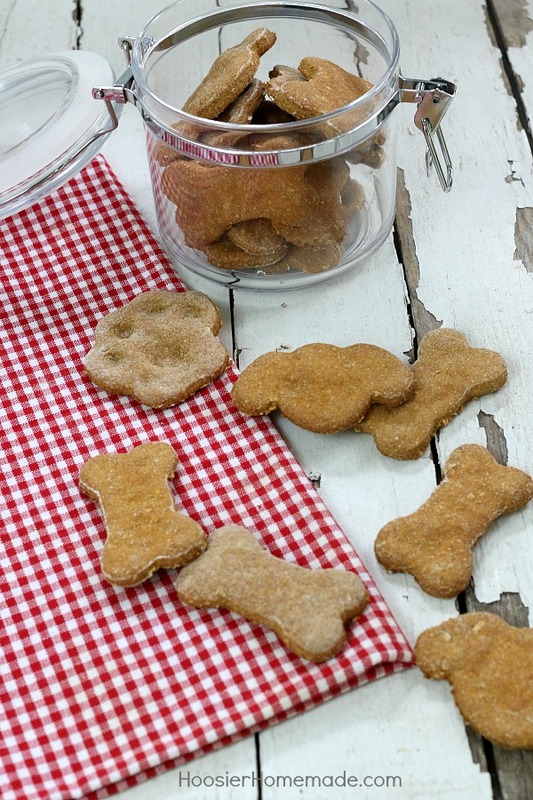 Making these simple Homemade Dog Treats are a breeze for your four-legged friends. They go together quickly and have good wholesome ingredients in them – the perfect way to take care of your loved pet. And they make a great gift for your friends with dogs! 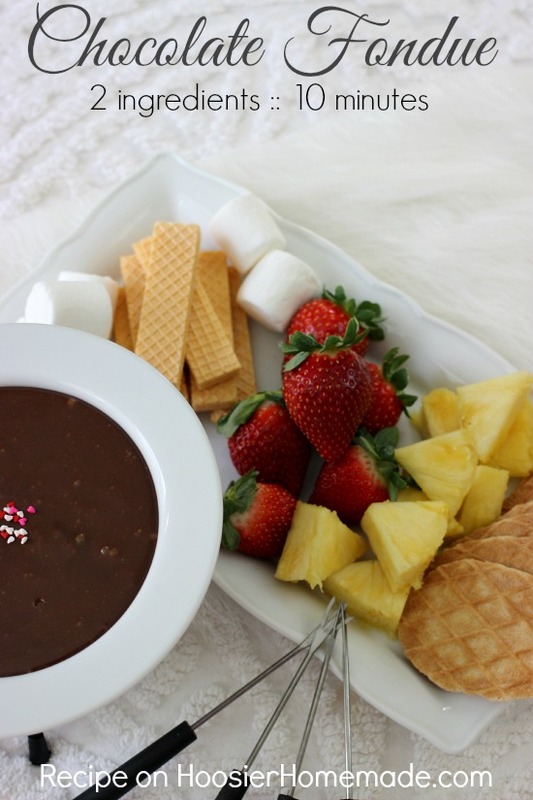 With just 2 ingredients and about 10 minutes of your time you can whip up a batch of this Easy Chocolate Fondue. Add it to a basket with skewers and ingredients for dipping for a fun Christmas gift from the kitchen. 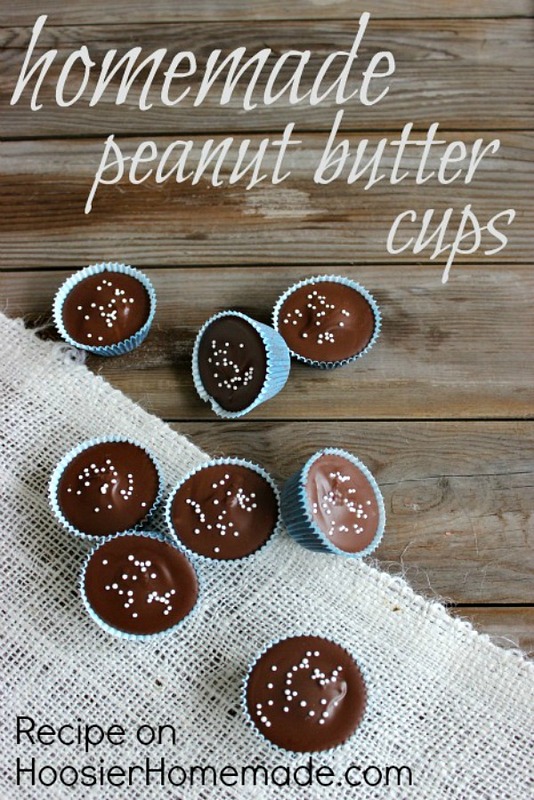 Once you try Homemade Peanut Butter Cups, you will never enjoy a store bought one quite the same way! These are the perfect addition to cookie trays, or add them to a bag and tie with some twine for a quick and easy gift. 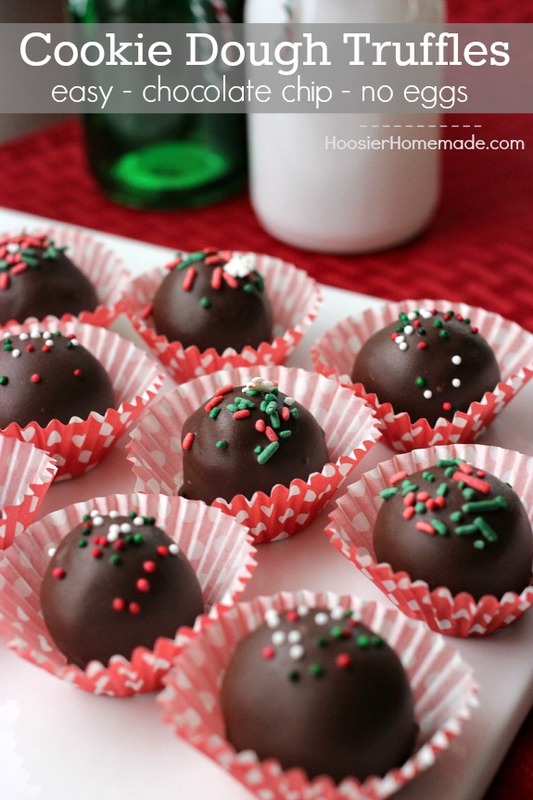 I’ve been making these Cookie Dough Truffles for years. They are devoured every time I make a batch! Filled with mini chocolate chips, they are made without eggs making them safe to eat as well. 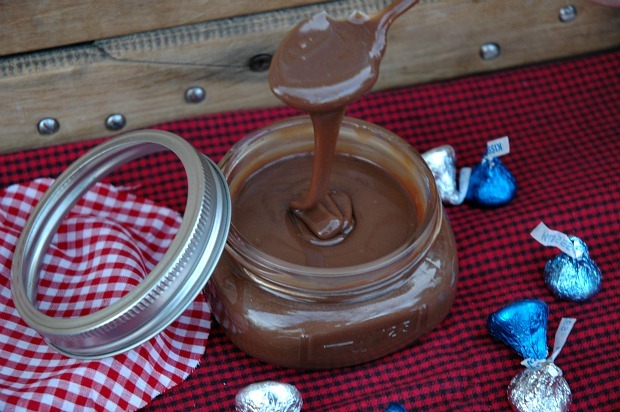 Everyone loves Ice Cream and Hot Fudge, and this recipe has only 3 ingredients! Fill a Gift Basket with certificates for ice cream and all the fun toppings for a fun family gift! Heading to a Holiday Party? 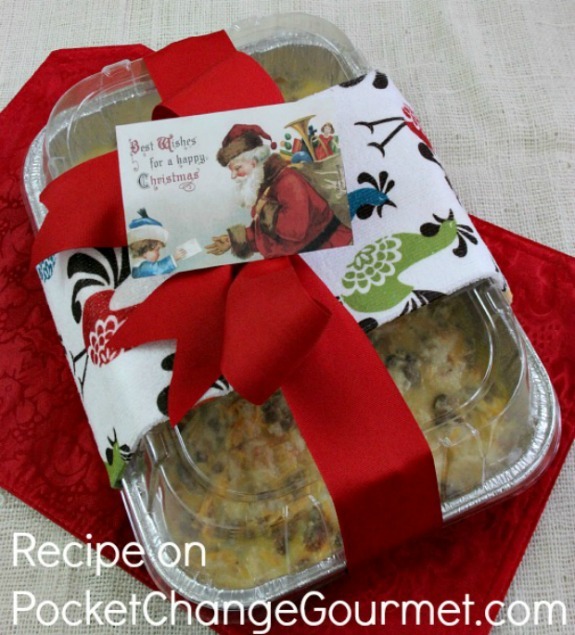 Take the hostess this Make Ahead Sausage Casserole, perfect for the next morning when she really doesn’t want to cook!